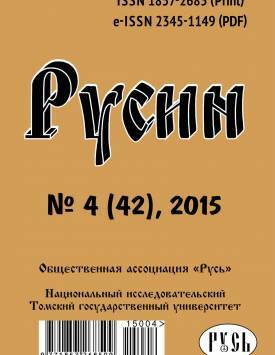 Review of book: Vladimir Sangi. Poselenie bukhty Chernoi zemli. Epos sakhalinskikh nivkhov. Moskva: IP M.A. Smirnova, 2013. 432 pp. The author studies the image of Roman Britain as is represented in British school textbooks from the 1990s to 2010 and beyond. The author analyzes a letter by Sidonius Apollinaris (approx. 430 – approx. 486), a Gallo-Roman poet and political actor who lived during the period of Western Roman Empire’s decay. 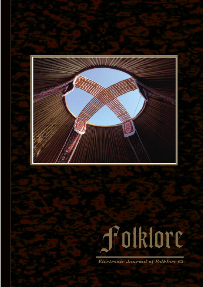 The article analyzes and summarizes materials on the Siberian region in terms of different categories of shamans and other functionally kindred ritual actors using the terminology which is used (or was used) by shaman worldview adherents. 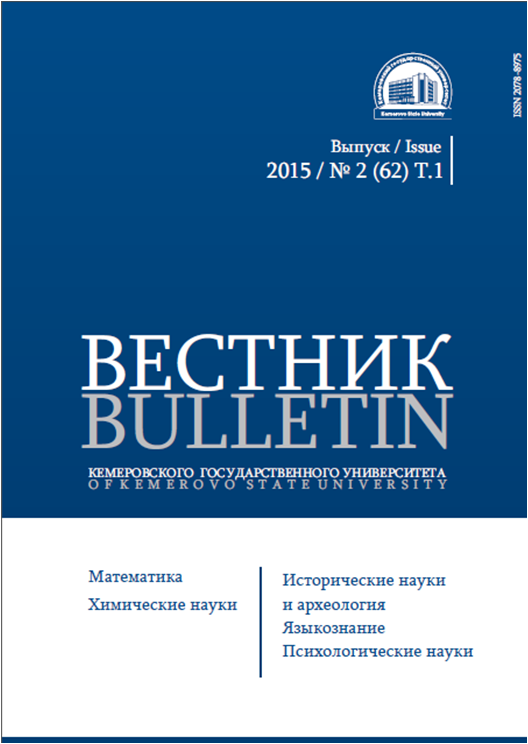 Through the example of the Rusyns’ national movement that developed in an acute confrontation between the two national-political forces – the Ukrainophiles and the Russophiles (Muscophiles) – the article explores the role of collective historical memory in nation-building and of political identification in the context of the global social changes. The article uses the concept of sociopolitics that “echoes Foucault’s biopolitics” to discuss work of James Scott and David Graeber as well as the English-language translation of a 1980 collection of essays by Pierre Clastres. 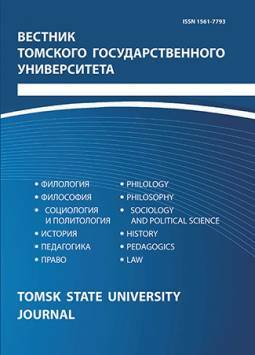 The article is devoted to historical reconstruction of the international contacts and communications of Tomsk scientific community in the 1970-1980s. In this article the work of the first in its kind organization in the USSR – Tomsk committee of scientists for assistance to industry, transport and agriculture in wartime – was reconstructed. The study represents a review of several key issues related to the Civil War and foreign intervention in Russia that were covered by the American press. Drawing on British archival documents, the paper presents the main challenges the UK faced after the WWII in the conduct of the colonial policy. One of them was the phenomenon of race discrimination present both on the territories of the British Empire and inside the country itself.